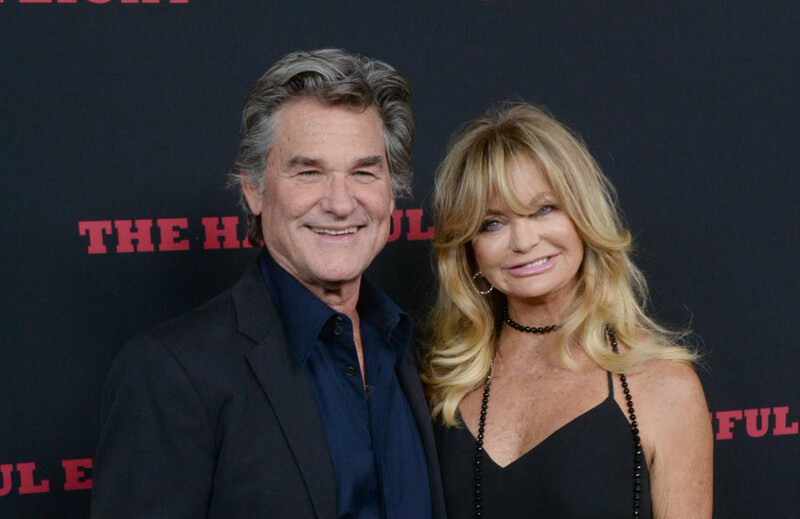 Goldie Hawn and Kurt Russell have been together since 1983 and have never married although they have a son, Wyatt Russell together. Wyatt is a half-brother to Goldie’s kids Kate and Oliver Hudson from a previous relationship and also a younger half-brother to Kurt’s son Boston from his first marriage. 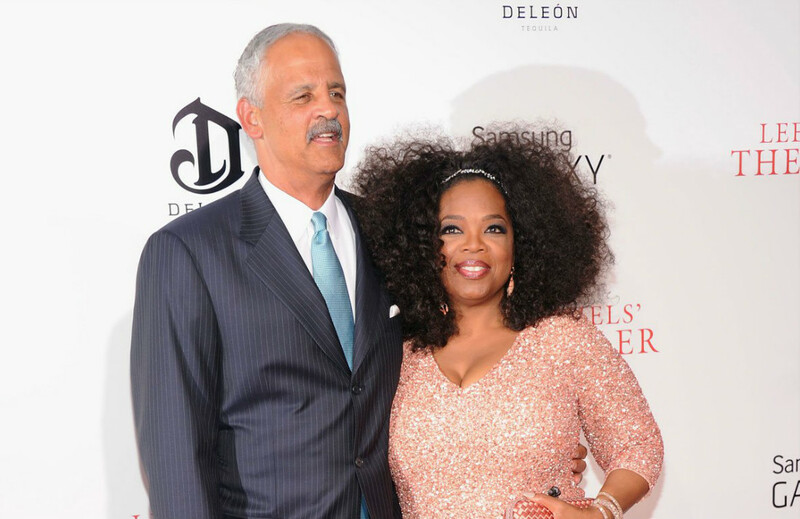 Oprah Winfrey has been with her long-time boyfriend Stedman Graham since 1986 and are still going strong! 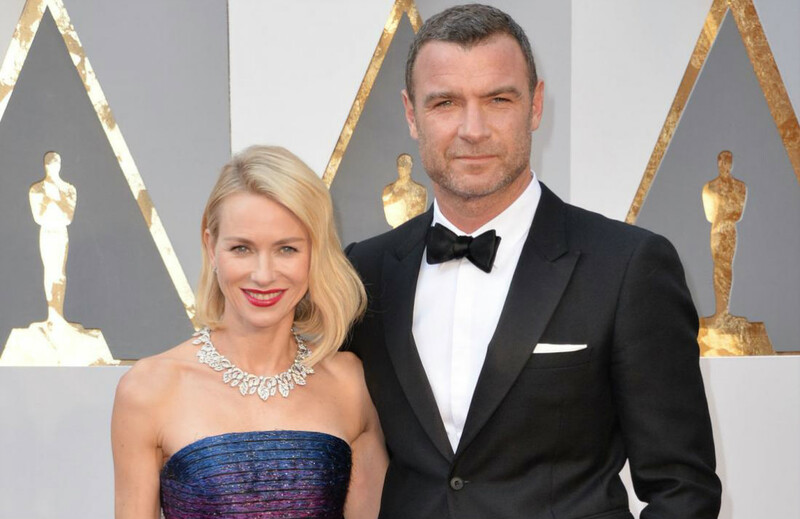 Naomi Watts and Live Schreiber have been together for over a decade, having been dating since 2005. Although the couple have 2 sons together, Sasha (b. 2007) and Sammy (b. 2008) they remain unmarried! Ricky Gervais has been with his long-time girlfriend Jane Fallon for 33 years and the couple have never bothered when it comes to marriage. He said they mutually chose not to marry due to their beliefs and were never concerned about having children either. Helena Bonham Carter began a relationship with Director Tim Burton in 2001 and have two children together; a son and a daughter. In 2014, a long-term relationship the couple separated amicably. 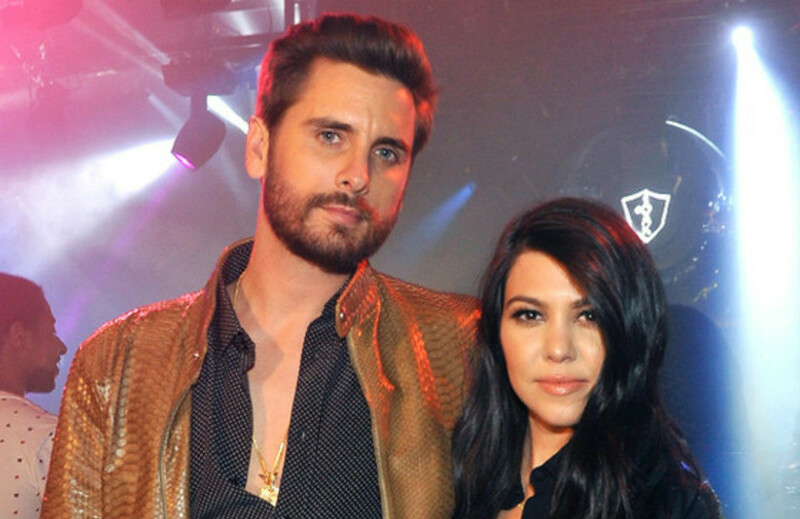 Kourtney Kardashian and Scott Disick began dating in 2006 after meeting each other at a house party in Mexico. The couple have three children together in which they had throughout their on-off relationship but parted ways in 2015 but still remain in each other’s lives. From 1998 until 2012 Johnny Depp and Vanessa Paradis were in a long-term relationship. They had a daughter, Lily-Rose and son John Christopher together before separating after 14 years together. Enrique Iglesias began dating Tennis player Anna Kournikova in 2001 and she even played his love interest in his music video for “Escape”! They briefly split in 2013 but have since reconciled. 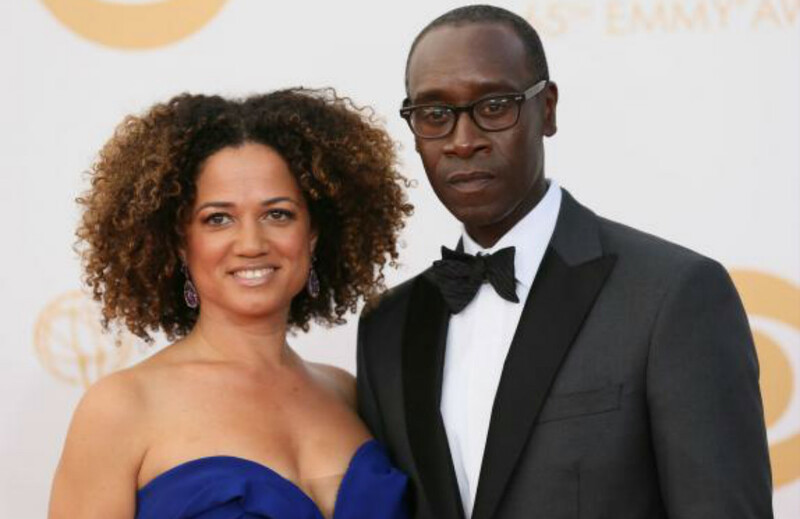 Don Cheadle has been with Actress Bridgid Coulter since 1992 and have been together ever since! They have two daughters Ayana and Imani. 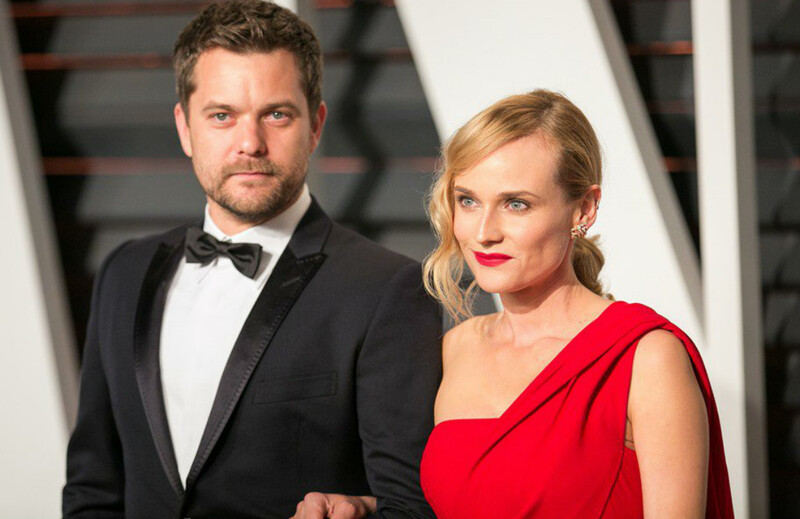 Diane Kruger began dating Joshua Jackson in 2006 and they mutually chose not to marry as neither of them were religious. After 10 years together, the couple separated in 2016.